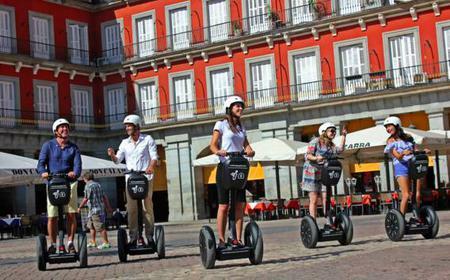 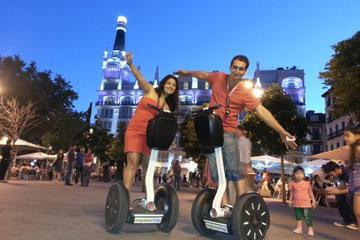 ...and historic monuments, such as the Royal Palace and Plaza Mayor. 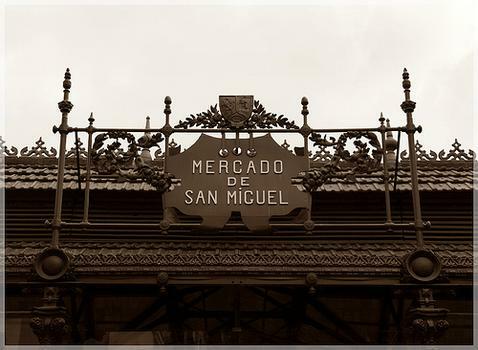 Go to the cast-iron Mercado de San Miguel food market. 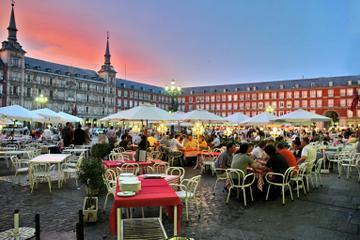 Near Plaza Mayor is this indoor market, identifiable by its ornate iron posts.